Starting your own affiliate program is a must for your business. An affiliate program is a strategic partnership that allows your visitors and customers to resell your services for a commission. In essence, your affiliates are your virtual salespeople. In order to encourage participation, you’ll need to offer higher commissions. The higher the commissions percentage you offer, the more affiliates will promote you. If your margin is low, you won’t be able to offer high commissions but you should diligently search for affiliates who are in similar business to yours who are interested in promoting your site anyway due to possible high conversion rate. E.g. if you are selling car insurance, car dealerships might be interested in promoting you in exchange for commissions . However, if you’re selling digital product and you’re offering lower commissions (30% or lower), you likely won’t generate enough interest to justify the effort. In these instances, 50% commissions are considered standard. Some time ago when I initially started my affiliate program, my business grew by about 400% within one year. In all honesty, I didn’t know how to handle the new business. In fact, I received so much traffic that my slow web server couldn’t handle it. I then selected a few choice affiliates. After much trial and error, I learned how to decipher between the serious affiliates and those that were literally trying to trick the system. In a nutshell, the affiliate program can be an indispensable solution for your business but you have to be willing to work through any kinks. You have to be willing to learn from your mistakes. You also must partake of the 80/20 rule. This rule stipulates that 80% of your affiliates will produce 20% of your income and vice versa. Your goal is to notice the top producers and to reward them appropriately. I typically offer 20% commissions to my average affiliate and 25% to those who are in the top 30 for the month. Gold Members get paid 30% commissions. I’ve also learned that you should arrange your affiliate program in such a way that it offers second level commissions. This motivates your affiliates to sign up new affiliates. I then offer a 5% commissions from the second level. Notice that this is not MLM pay commission structure but is considered a two-tiered affiliate program. Since affiliates are only paid when the sales are completed, there is no risk for you. You should be interested in having as many affiliates as possible. Here are the components for an affiliate program to function properly. You must have a suitable product to sell. You must utilize tracking/reporting and follow-up components where you can check up on your affiliates. It is quite easy to setup an affiliate program today. There are various companies offering affiliate solution where ongoing fees are applied and you can buy ready to use solutions and install them on your web server. If you chose to hire a company to manage your affiliates for you, there are several companies who can do this. They will track your affiliate’s sales and will pay them commissions. They will also notify you whenever your affiliate has made a sale and will handle invoicing as well. Such known companies are Commission Junction and Click bank. You should also understand that if you use a third party tracking company to track and report on your affiliates, this will cost you more. 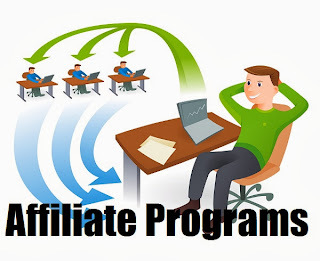 Once you start your own affiliate program, you may wish to submit it to various affiliate directories so affiliates can learn about unique opportunities. With this in mind, please visit http://www.associateprograms.com to announce your new affiliate product. Now I have to be honest and say that until recently I was one of the people who “kind of” cursed at them, mainly because I never really understood them and how useful they can really be, but once I went beyond the typical sale pitch style emails that I used to get (being on the receiving end by the dozen of autoresponder messages I signed up to), I realized that there is so much more that can be done and done well when using auto responders if you take yourself out of the box and see the potential. 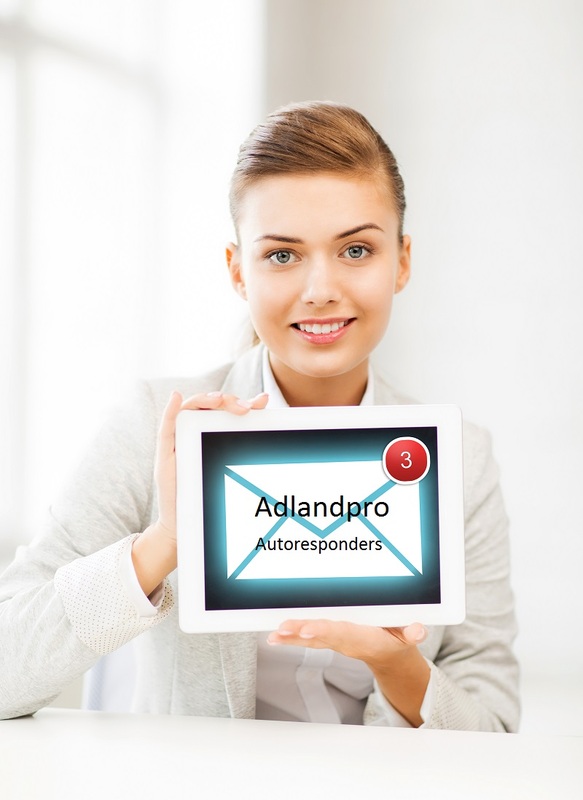 Tips – many people use autorepsonders to send valuable tips about a specific niche. I know of one company that did this and their vistor rate jumped quite high. However, the word, “almost,” means, “not absolutely all the time.” There may be times when you want software for a particular task that you just can’t find, free. I recently wrote an article about the best free anti-malware software for 2013, and mentioned that I load my own computers, tablets, smartphones, etc., with all the software I use, other than the operating system my device comes with. This raised so many questions, it has become important to write a followup article that answers the when, what, why, where and how of downloading and installing software on your device from the internet. The first question, then, is “When should you use free software?” The simple answer is that it’s always a good idea to use free software if it does what you need it to do, reliably. The money you save by not spending it on expensive software can be used for other things. That’s as good as making money! What kinds of software are available? The chances are that if you need software, you can get almost anything you need legitimately and free. This is not the so-called kind of free where you have to do something else, take a poll, sign up for a trial, etc., etc., that some companies advertise as free. Those are NOT free. You are paying for them with your labour, whether or not you recognize it.